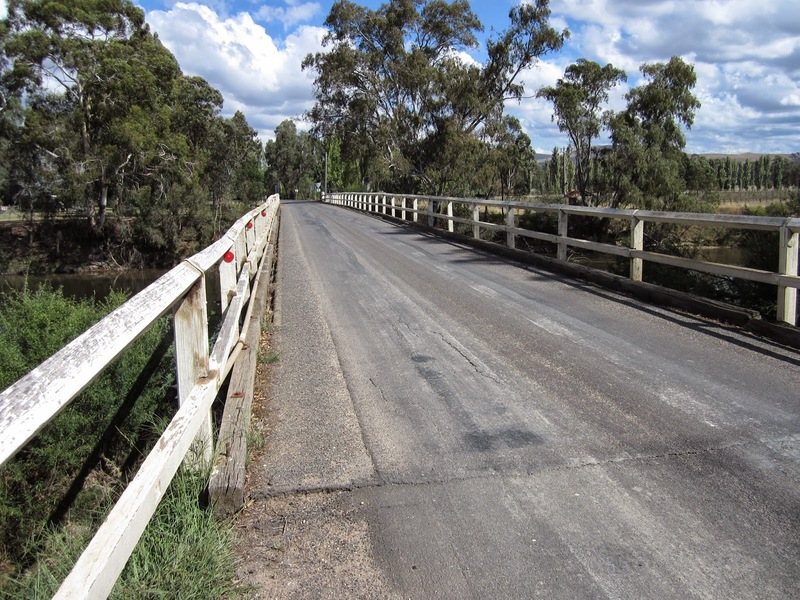 We have been approached by the Shire to photograph the forthcoming Ghin Ghin Bridge demolition and rebuild. The bridge is due to be demolished over a 2 week period - starting shortly- maybe even in the next 2 weeks! Ideally they would like some static shots - as well as a series of "time lapse" photos taken from the same position over a period of the 2 weeks to show the rebuild process. Once the photos have been taken then the marketing and dissemination can be collaboratively discussed with the Shire. At this stage I just need to let them know if anyone is interested. If you have the time and are interested in dedicating yourself to this project could you please reply to this email before Friday so that we can let the Shire know and we can tee up a meeting. It could also be a good "photobook".